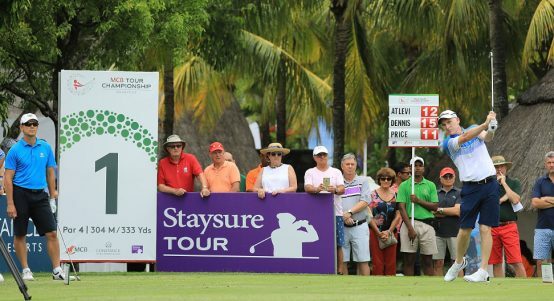 Matt Cooper reports from the final tournament of the 2018 Staysure Tour season hosted by Constance Lemuria in the Seychelles. 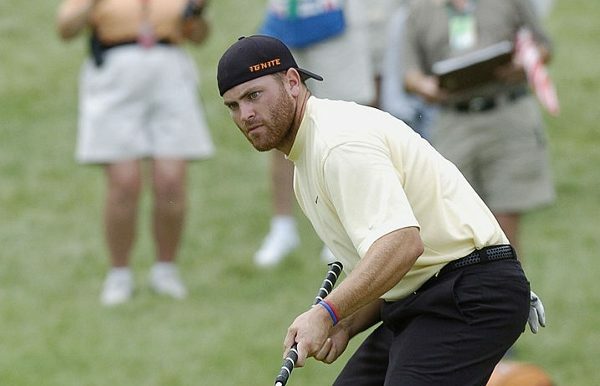 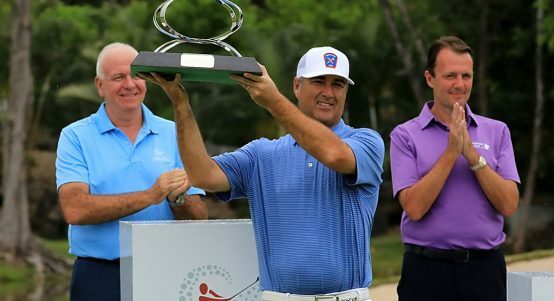 America's Clark Dennis carded a sensational 64 to claimed the Staysure Tour's MCB Tour Championship on Sunday. 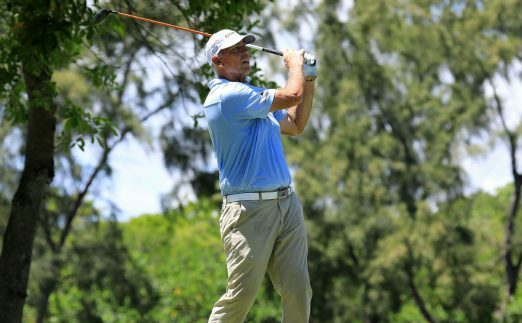 Clark Dennis will be seeking a fourth Staysure Tour win when he starts the final round of the MCB Tour Championship with a three-shot lead. 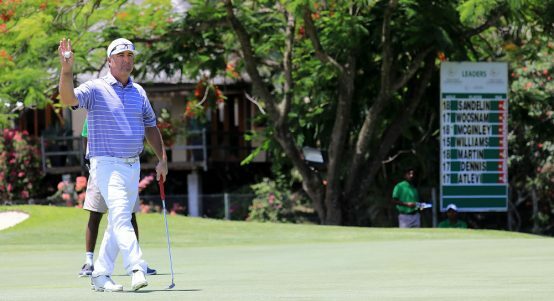 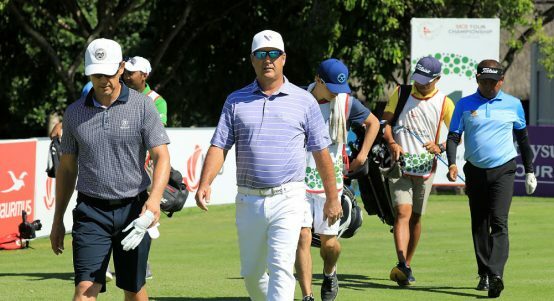 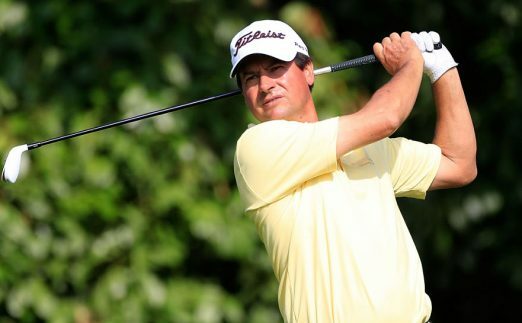 American Clark Dennis carded a superb 9-under-par 63 to grab the first round lead in the MCB Tour Championship – Mauritius.